cockblocking Sanders. Another group thought he let her run the interview and never asked a hard-hitting follow-up like he was a real newsman (I’d remind you that he’s not and neither was Jon Stewart). Pretty much everyone seemed to be disappointed though that Noah isn’t Jon Stewart. I saw a lot of sites running the "story" asking What Would Jon Stewart Do? 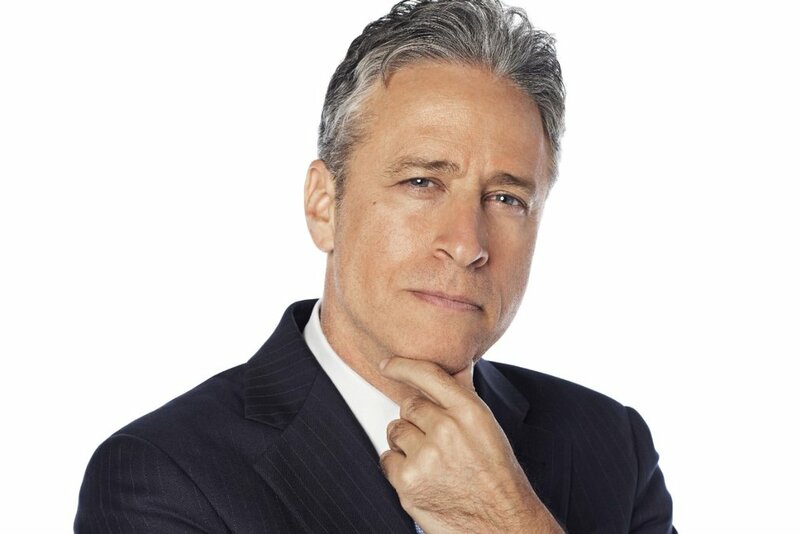 So we come to confession time: I never got the obsession with Jon Stewart. I thought Stewart was glib and snarky and condescending and a milquestoast liberal—all reasons why the very people who should support liberals tend to vote the other way. Stewart never broke a single big news story. A Stewart interview never really accomplished anything except to make you feel better. I never bought the notion that the show wasn’t partisan. Mostly, I thought the show was a liberal pep rally and towed the Democratic line. I wasn’t surprised to learn about how often Daily Show staffers would call up the White House for their take on a story, or that one of Obama’s advisors regularly exchanged emails with one of the Daily Show producers (they also happened to be college roommates), or that Stewart himself had secret White House meetings with Obama about stories. But worst of all, I never thought the Daily Show was particular funny.